The Wiener Staatsoper is one of the busiest opera houses in the world producing 50 to 60 operas per year and ten ballet productions in approximately 300 performances. It is quite common to find a different opera being produced each day of a week. As such, the Staatsoper employs over 1000 people. 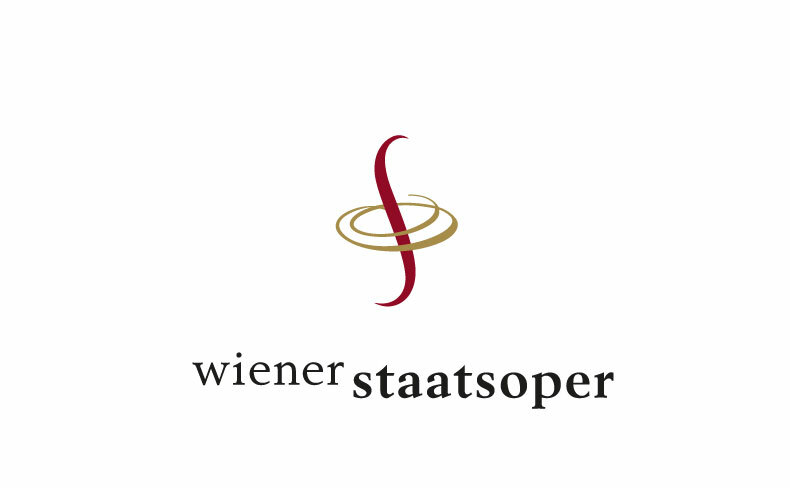 As of 2008, the annual operating budget of the Staatsoper was 100 million Euros with slightly more than 50% coming in the form of a state subsidy. The opera company operates a repertory system: more than 50 productions are staged every year, and there is a performance nearly every day for ten months of the year. The opera’s current musical director is Franz Welser-Möst. "Ah! Non abbiamo il soprano!"